You will find many tips and information leaflets for your expedition through the Old Town at the City Information Centre on the Market Square. 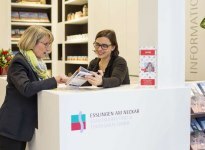 Those who prefer to explore on their own can use the Esslingen-App. This is available as a free download for iPhone and Android devices. 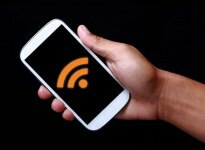 Various establishments in town, cafés and hotels offer free internet access. 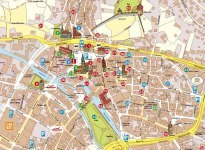 With our City map you can take a closer look to Esslingen! 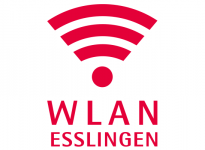 Check in here for Free Wlan Hotspots in Esslingen!